Have you ever been out and needed extra fuel? Are your current fuel cans leaking? It doesn’t matter what you drive, if it needs fuel- the RotopaX FuelpaX should be the first fuel can you think of. 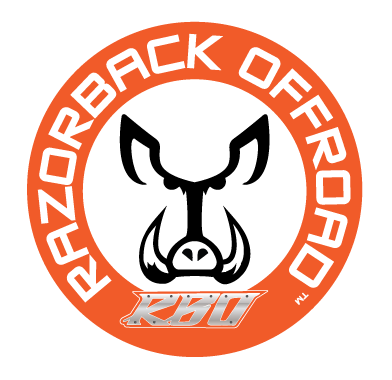 The crew here at Razorback Off Road has been using Rotopax Fuel can since they first came on the market years ago and it is the one fuel jug that we use on our personal vehicles. Dealing with fuel storage has been a major dilemma for off roading especial when it comes to leaking fuel cans. 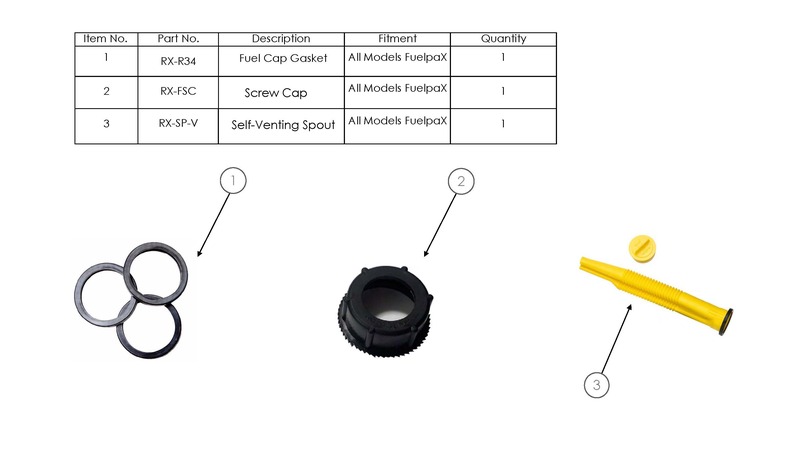 The Rotopax Fuelpax are individually pressure tested and manufactured 100% in the USA by American workers, ensuring a quality, leak free product. 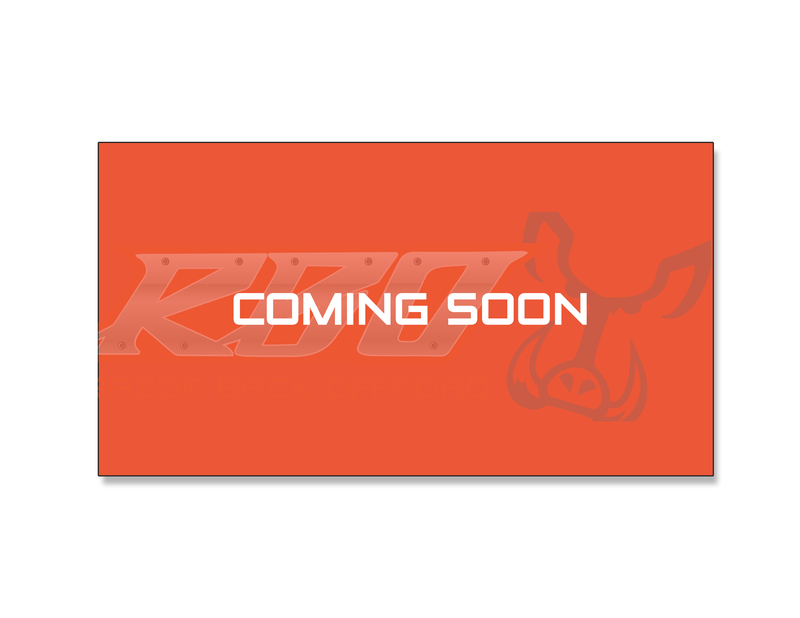 Our goal is to provide you with a product unlike any other fuel jug out there. If you are ready for a unique product, and an item that will stand up to the test of time- it’s right here. 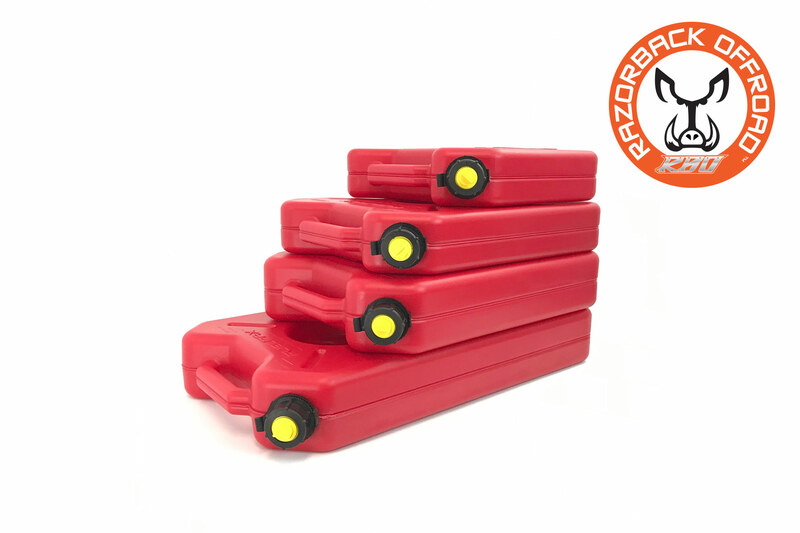 The Roto Pax FuelpaX even comes with a 5 year warranty! Speaking of warranty, if you have a problem you deal directly with us, we won’t pass the buck, we will be here to handle any warranty’s or issues you may have. Rotopax Fuel Pax work perfectly with our “It Fits” Rotopax Mounts. 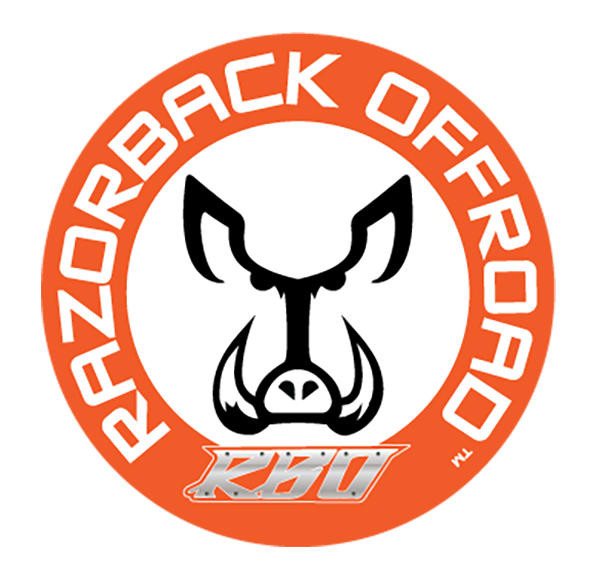 All vehicles equipped with an RBO “It Fits” Rotopax™ Mount. PLEASE ALWAYS REMEMBER TO FOLLOW ALL LOCAL, STATE AND FEDERAL LAWS REGARDING THE SAFE HANDLING OF FLAMMABLE LIQUIDS Including your Vehicles Operation Manual.